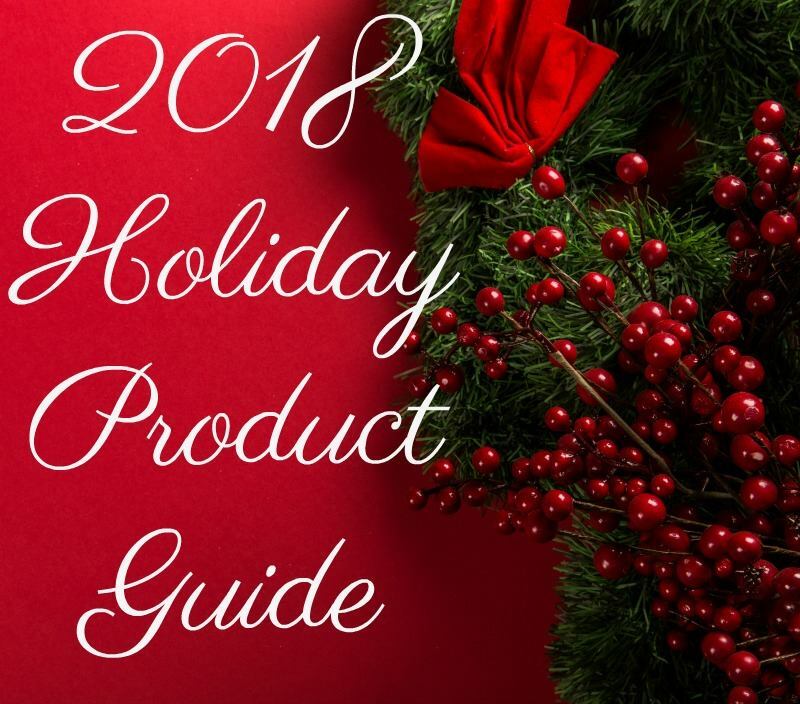 Several great bloggers have collaborated to bring you the best product guide for the Holidays. Take a look below at the products we recommend. Stop by and visit our sponsors!